First, let me post my disclaimer. I just downloaded this from Amazon and haven't gotten a chance to read it yet. However, I have looked at the reviews and the ones I've seen have all been positive. 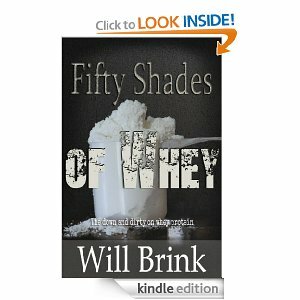 50 shades of Whey is a book that seeks to shed light on the different types of Whey Protein and give clarity on the different forms of Whey currently on the market. Currently, this book is free on Amazon and even if you don't have a kindle you can download the free kindle app either on your PC or mobile device. 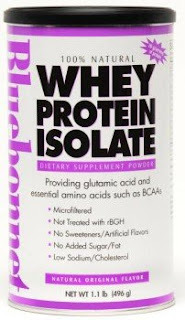 Here is the link that I used. Hope you enjoy! Remember, it's free so you don't have anything to lose.